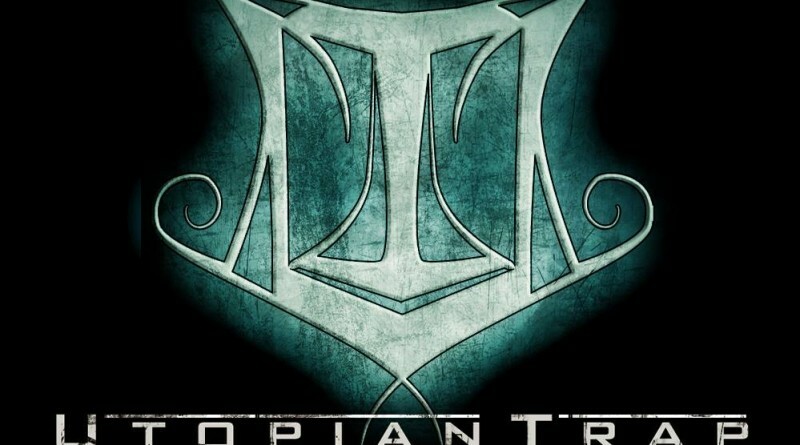 Some bands manage to grow tremendously from album to album, and Utopian Trap is one of these bands. 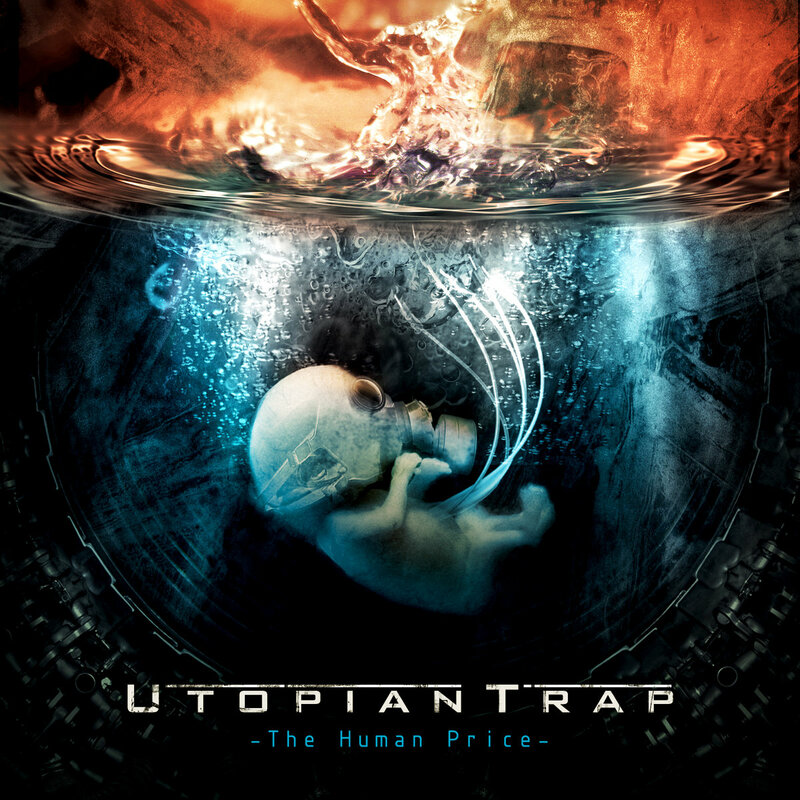 It was only after listening to this outpour of progressive metal that is The Human Price that I delved into Utopian Trap’s debut release, Fiction Fades into Reality. Great and creative as the debut is, where Fiction Fades into Reality is disjointed The Human Price has a great flow. Fiction Fades into Reality has a great lot of musical ideas, but the songs sometimes seem to be just a collection, a throw-it-all-together, whereas on The Human Price everything runs effortlessly from one wild burst of death into subdued rock and back again. The Human Price adds Eric Boles’ voice who came to the band after several line-up changes on the position of a singer. Eric is an extremely versatile vocalist. From clean to harsh, it’s all there when needed and fitting. The rest is extremely diverse as well. Overall, a strong impression of old school heavy metal and thrash will never leave you while listening. Broken up by excursions into the realms of oriental harmonies and percussion, a bit of extreme metal, acoustic rock, melodic metal, doomy atmospheric layers, you name it – they got it. And that all is rounded largely by progressive metal. Guitar riffing plays a great role in Utopian Trap’s music, from repetitive to ultra complex, using time-changes and intricate rhythmical patterns. Some ‘70s sounding synths add to the old school feel. I’d recommend you also check out some of the band’s songs off of a debut album on YouTube because it is really interesting to hear where the band comes from, and some of the songs have some really great parts as well.